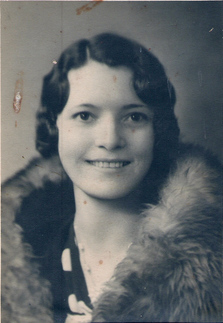 Comments: Ruth Rebecamaude Allen (Nee: Allen) | San Francisco CA USA | 1921-1940 | Comments: Ruth Allen was born in Oklahoma, she was the daughter of James Wesley Allen. Her first husband was Percy Wade and they were Married in Chaves County, New Mexico. She Died in California.